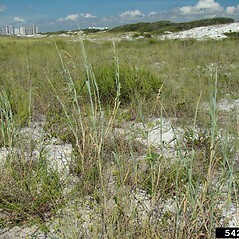 Bitter panicgrass inhabits beaches, dunes and sandy roadsides along the coast. There are two subspecies in New England. 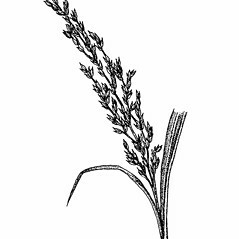 One (Panicum amarum ssp. 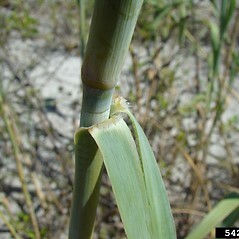 amarum) is an endangered species from Connecticut and Rhode Island, while the other (P. amarum ssp. 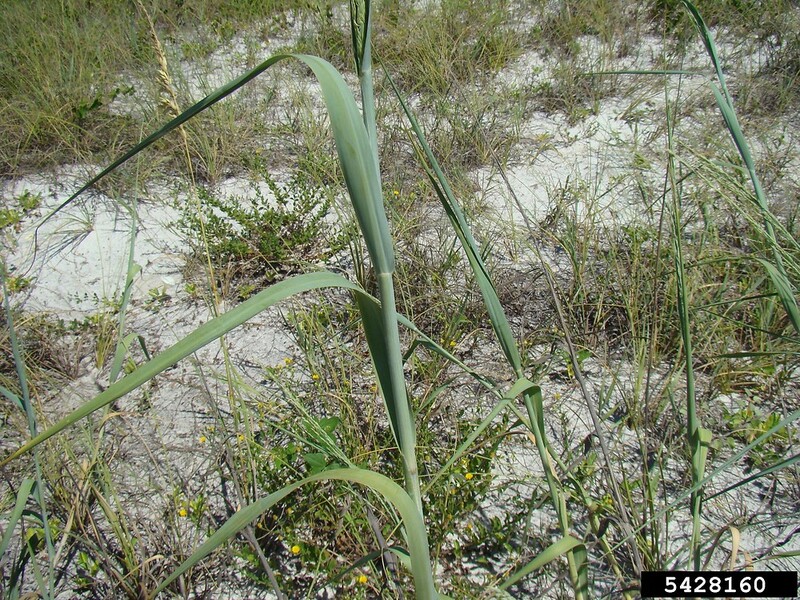 amarulum) is introduced, and found in Connecticut and Massachusetts. 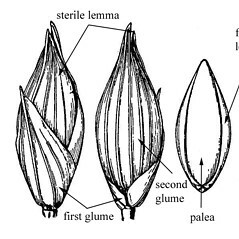 plants annual and stems and/or sheaths pubescent(vs. P. amarum, with plants perennial from short to long rhizomes and stems and sheaths glabrous). 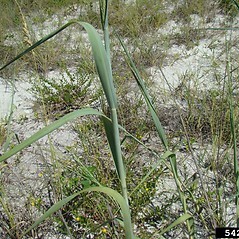 panicle open, with ascending to spreading branches, plants sometimes pubescent on the leaf sheaths and/or blades (vs. P. amarum, with panicle contracted, with strictly ascending to appressed branches, and plants glabrous throughout). 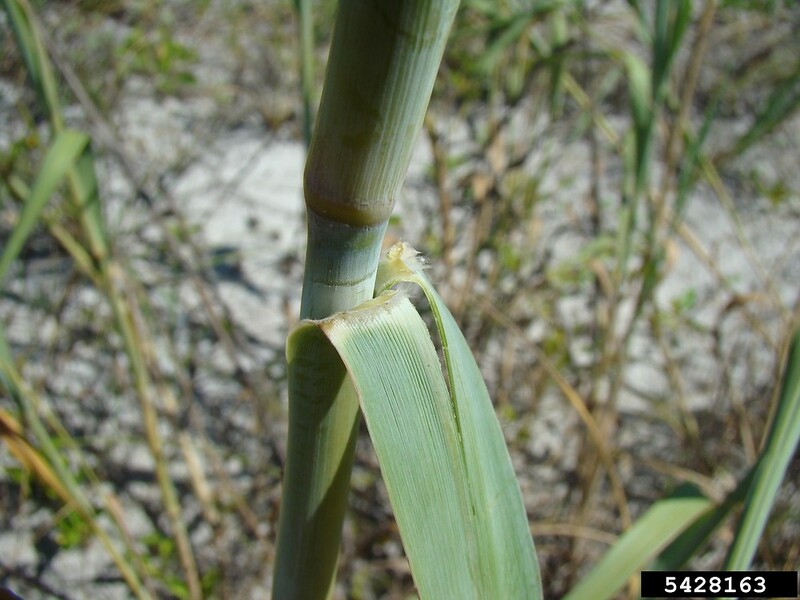 Subspecies amarulum is known from CT, MA and is considered non-native (original populations are believed to have been intentionally introduced). Subspecies amarum is known from CT, RI. 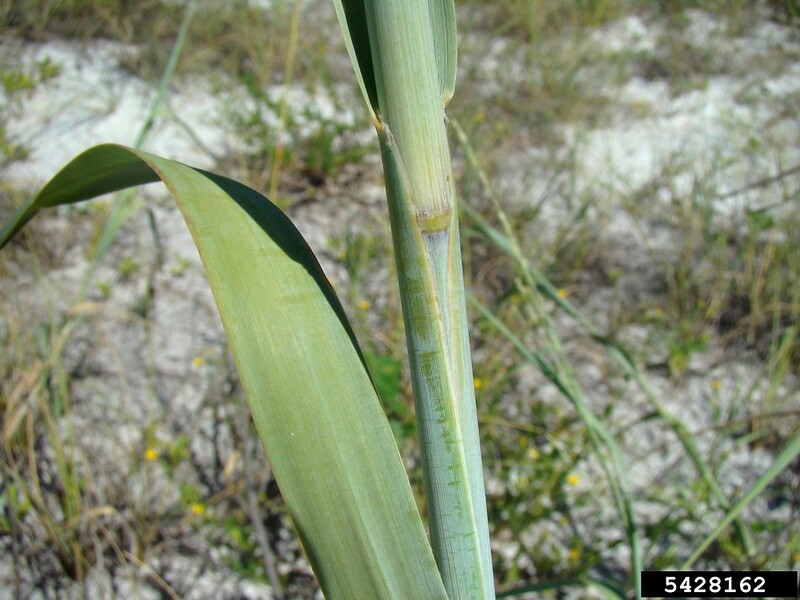 It is both native and of conservation concern. 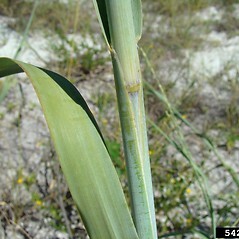 bitter panicgrass. 1a. 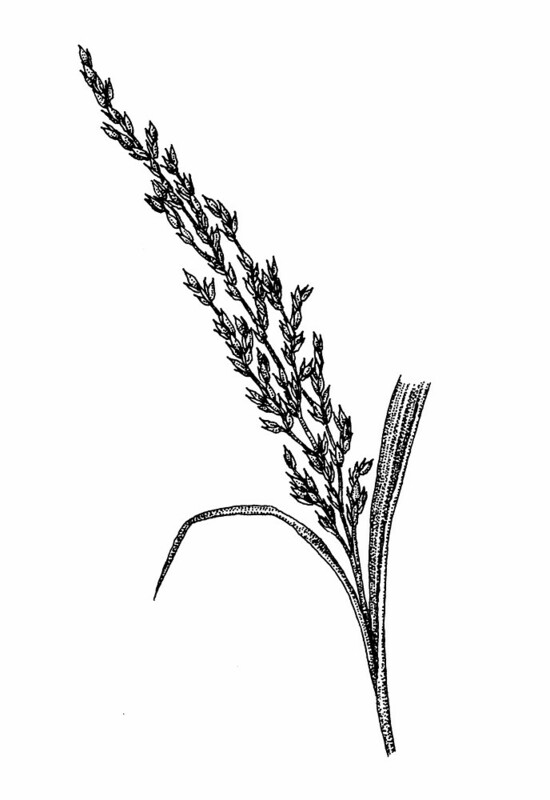 Panicum amarulum A.S. Hitchc. & Chase; P. amarum Ell. var. 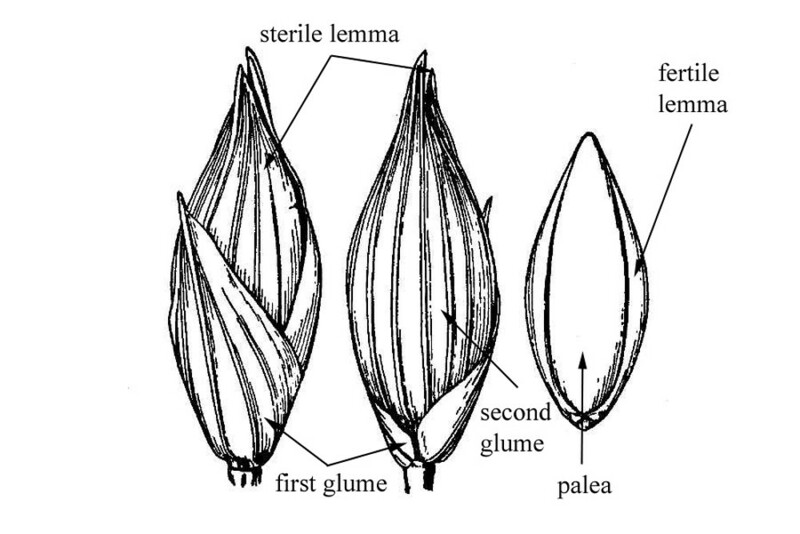 amarulum (A.S. Hitchc. & Chase) P.G. Palmer • CT, MA, RI. 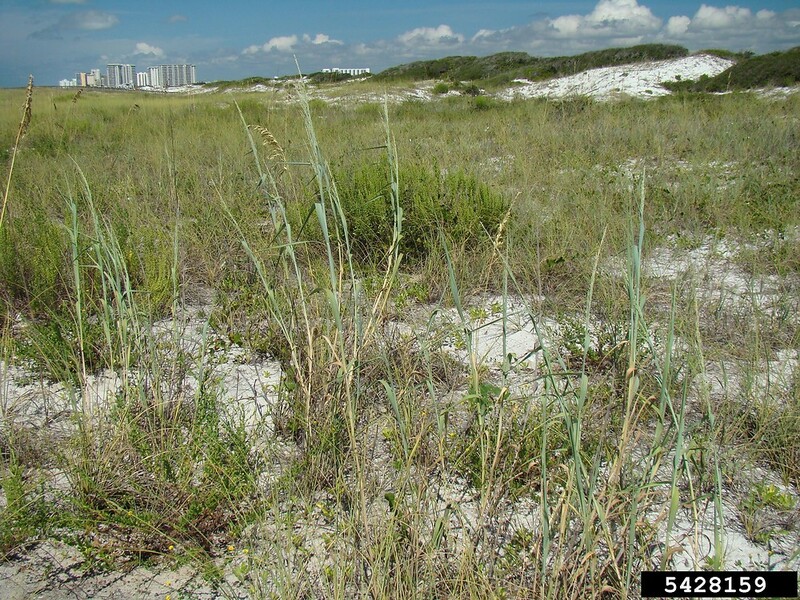 Atlantic coast beaches, dunes, sandy roadsides.